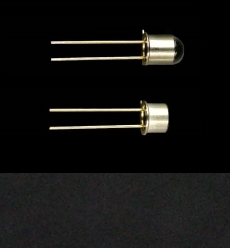 UV LED manufacture & supplier NITRIDE SEMICONDUCTORS Co.,Ltd. 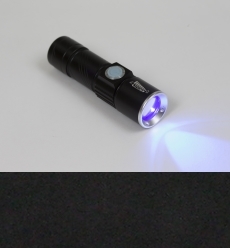 We had succeeded the development of the world first UV LED in 2000. 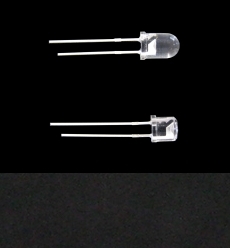 We are a pioneer of UV LED and have a lot of core technologies of crystal growth. 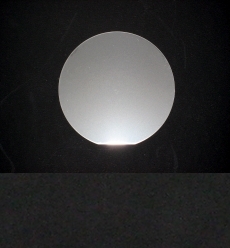 We are producing UV LED wafer, and supplying UV LED Chip (die) and Packaged Lamp, SMD. Our company will be closed from April 27th to May 6th for national holidays. The inquiry from our website is accepted during the holidays and we will response soon after the holidays. "NS News & Event" was updated. We set up booth at LIGHTING FAIR 2019 from March 5th to 8th 2019. We will set up booth at IR + UV EXPO 2019 from April 24th to 26th 2019. 2018-11-13 CEO Mr. Muramoto joined as a panelist in the ramp session at IWN2018. 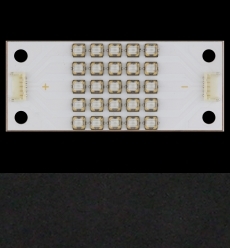 2018-11-01 The establishment of micro UV-LED chip company for micro LED display. 2018-07-19 "NS News & Event" was updated. 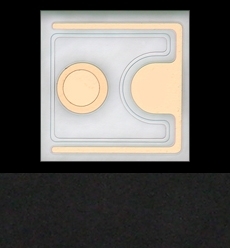 Nitride Filed Patent Infringement Lawsuit against Digi-Key and RayVio in Tokyo. 2018-04-27 We set up booth at IR + UV EXPO 2018 from April 25th to 27th 2018. 2018-03-09 We set up booth at LED NEXT STAGE 2018 from March 6th to 9th 2018. The article of our booth at LED NEXT STAGE 2018 was published on LEDinsite. 2017-09-25 Nitride Filed Patent Infringement Lawsuit Relating to UV-LED against Digi-Key Corporation d/b/a Digi-Key Electronics in U.S.
2017-05-30 Nitride Filed Patent Infringement Lawsuit against Rayvio in CA regarding Rayvio&apos;s UV-LED Products.